Our faculty’s pioneering endeavors often ground our successes. 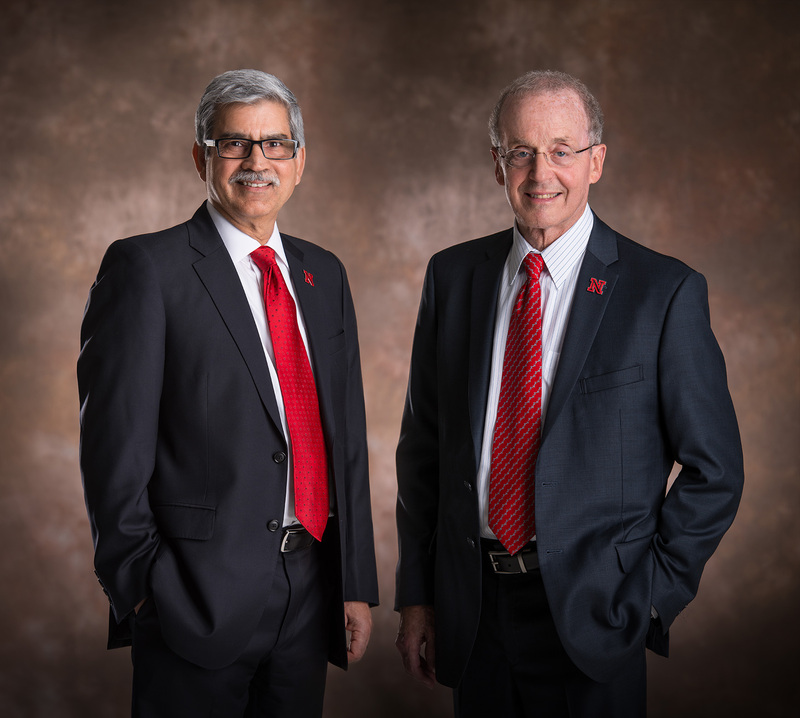 UNL’s National Drought Mitigation Center, the leader in drought planning and management for 20 years, is now home to a new National Oceanic and Atmospheric Administration-funded Drought Risk Management Research Center. This center will provide research, data and information for drought planning, an increasingly critical need in a changing climate. We’re making more investments in the future. We launched our Social and Behavioral Sciences Research Consortium in 2015 to coordinate our expanding research in these areas and work closely with our new NSF-funded Central Plains Research Data Center. Bold hiring initiatives underway in the Institute of Agriculture and Natural Resources and in our colleges will change the face and the focus of our research for years to come. Partnerships are central to transforming our discoveries, knowledge and expertise into useful technologies and products that help drive economic growth. Our business and industry partnerships expanded in 2015 as the Food Innovation Center and Greenhouse Innovation Center opened at Nebraska Innovation Campus. This private-public research campus being developed adjacent to UNL is rapidly evolving from an audacious idea to a reality as more tenants – from established corporations to startups – move in. At UNL, we welcome big challenges. We think they look like our best opportunities to make a positive difference for Nebraska, our nation and our world.